In his article, Martin Fowler discusses the meaning of ‘event-driven’ and all its nuances. He tries to make sense of the various patterns that make up the event-driven landscape. Towards the end of last year I attended a workshop with my colleagues in ThoughtWorks to discuss the nature of “event-driven” applications. Over the last few years we’ve been building lots of systems that make a lot of use of events, and they’ve been often praised, and often damned. Our North American office organized a summit, and ThoughtWorks senior developers from all over the world showed up to share ideas. The biggest outcome of the summit was recognizing that when people talk about “events”, they actually mean some quite different things. So we spent a lot of time trying to tease out what some useful patterns might be. This note is a brief summary of the main ones we identified. SignalR: Incredibly simple real-time web for .NET – ASP.NET SignalR is a library for ASP.NET developers that makes it incredibly simple to add real-time web functionality to your applications. What is “real-time web” functionality? It’s the ability to have your server-side code push content to the connected clients as it happens, in real-time. ASP.NET Core SignalR: Incredibly simple real-time web for ASP.NET Core – ASP.NET Core SignalR is a new library for ASP.NET Core developers that makes it incredibly simple to add real-time web functionality to your applications. What is “real-time web” functionality? 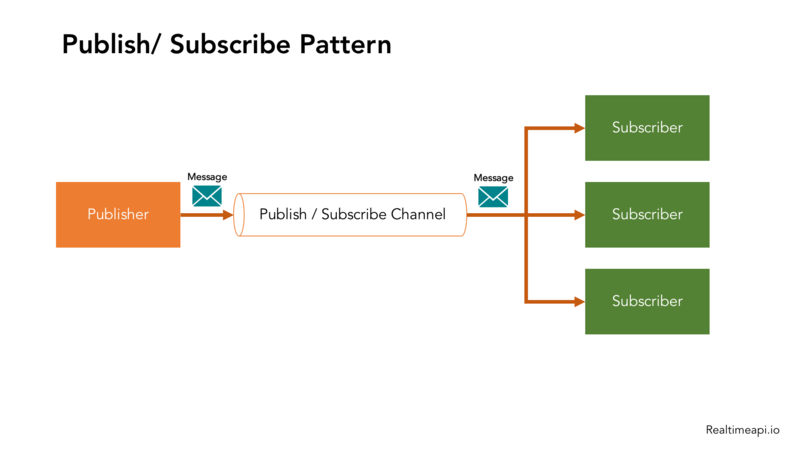 It’s the ability to have your server-side code push content to the connected clients as it happens, in real-time. You can watch an introductory presentation here – Introducing ASP.NET Core Sockets. This project is part of ASP.NET Core. You can find samples, documentation and getting started instructions for ASP.NET Core at the Home repo. Awesome Dotnet: A collection of awesome .NET libraries, tools, frameworks and software – A collection of awesome .NET libraries, tools, frameworks, and software. C# FirebaseDatabase.net: C# library for Firebase Realtime Database – Simple wrapper on top of Firebase Realtime Database REST API. Among others it supports streaming API which you can use for realtime notifications. For Authenticating with Firebase checkout the Firebase Authentication library and related blog post . Rocket.Chat: A Rocket.Chat realtime managed .Net driver and bot – A Rocket.Chat real-time, managed, .Net driver, and bot. GTFS Realtime Bindings: .NET GTFS-realtime Language Bindings – Provides .NET classes generated from the GTFS-realtime Protocol Buffer specification. These classes will allow you to parse a binary Protocol Buffer GTFS-realtime data feed into C# objects. Spreads: Series and Panels for Real-time and Exploratory Analysis of Data Streams – Spreads is an ultra-fast library for complex event processing and time series manipulation. It could process tens of millions items per second per thread – historical and real-time data in the same fashion, which allows to build and test analytical systems on historical data and use the same code for processing real-time data. OpenRA: Open Source real-time strategy game engine – A Libre/Free Real Time Strategy game engine supporting early Westwood classics, such as Command & Conquer: Red Alert written in C# using SDL and OpenGL. Runs on Windows, Linux, *BSD and Mac OS X.
CompBench: Benchmark for native C# realtime compression libraries – This is a tiny benchmark program I wrote a couple years ago for my personal use. It generates a few data files and feeds them to different compression libraries to measure compression ratio and speed. Web applications have increasingly turned to real-time data to provide more dynamic and useful features – for example chat, collaborative editing, and real-time analytics. This trend is evident in the .NET world. While .NET is great, real-time .NET is even better. 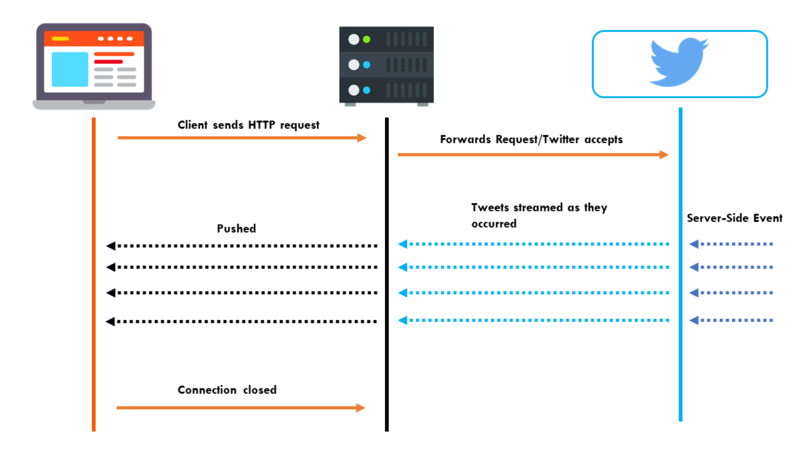 Similar to the popularity of AJAX leading to more single-page applications and fewer page refreshes, the recent addition of WebSockets and similar real-time protocols in mainstream browsers has lead to more real-time data connections and less “request data on page load and force the user to refresh if they want updated data” applications. In this article, you’ll learn a simple way to add real-time functionality to your .NET application. The article will introduce two technologies — SignalR on the server and can-connect-signalr on the client — which make setting up real-time connections both simple and quick. We’ll show how to use both of these libraries by making a simple chat application. 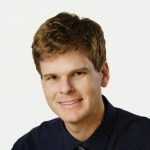 SignalR has been out for a long time but ASP.NET Core and Angular 2 aren’t. On this post we ‘ll see what takes to bind all those frameworks and libraries together and build a Real time application. This is not an Angular tutorial nor a SignalR one. Because of the fact that the final project associated to this post contains code that we have already seen on previous posts, I will only explain the parts that you actually need to know in order to build a real time application. And this is why I will strongly recomend you to download the Live-Game-Feed app and study the code along with me without typing it. Here’s what we ‘ll see in more detail.. In his article, Louis Columbus discusses how the urgency to create new business models has catalyzed the proliferation of public facing / monetizable APIs. This section highlights the realtime resources available for Ruby / Rails developers. Plezi: A Ruby framework for realtime web applications – Plezi is a Ruby framework for realtime web applications. It’s name comes from the word “pleasure”, since Plezi is a pleasure to work with. With Plezi, you can easily: Create a Ruby web application, taking full advantage of RESTful routing and scalable Websocket features; Add Websocket services your existing Web-App, (Rails/Sinatra or any other Rack based Ruby app); Create an easily scalable backend for your SPA. Pakyow: A realtime Ruby web framework – Pakyow is a Ruby web framework that lets you create fantastic experiences for your users without writing any client-side code. Build modern server-driven applications that don’t compromise on speed or usability. Pakyow automatically keeps your presentation layer in sync with state of the server. It works out of the box with no additional code. Create a working prototype of your project with plain HTML. Later, build right on top of the prototype without throwing it out. We think that a democratic web presupposes a simpler web. Pakyow optimizes for simplicity, which makes it easier to start and leads to long-term productivity. Slack Ruby Client: A Ruby and command-line client for the Slack Web and Real Time Messaging APIs. – A Ruby client for the Slack Web and RealTime Messaging APIs. Comes with a handy command-line client, too. If you are not familiar with these concepts, you might want to watch this video. Realtime Rails: Realtime rails support – As of mid-2015, support for performant, native and scalable websockets are available in Rails. See ActionCable, which landed in Rails 5 and will probably be officially released early/mid 2016. 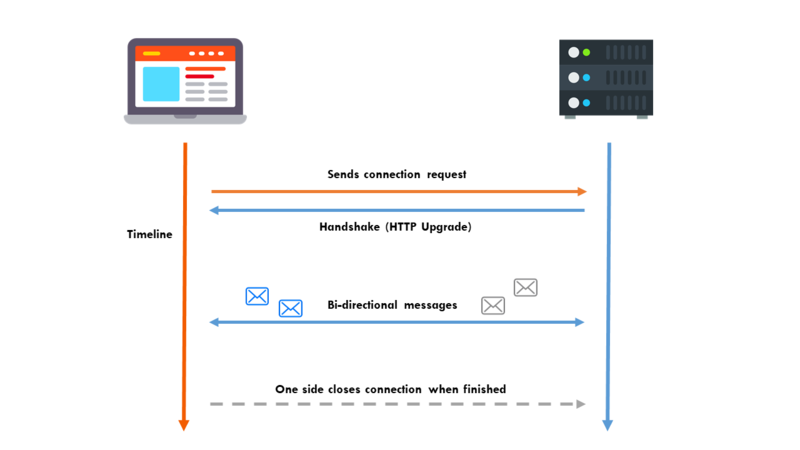 As such, with ActionCable‘s design, you don’t even need a separate pub/sub server (redis) and Node.js running anymore to achieve similar lightweight realtime bi-directional communication with a large number of connected clients to your Rails application. Awesome Ruby: A collection of awesome Ruby libraries, tools, frameworks and software – A categorized community-driven collection of awesome Ruby libraries, tools, frameworks and software. The essential Ruby to build modern Apps and Web Apps. Unimidi: MIDI IO for Ruby – A platform independent realtime MIDI input and output for Ruby. Also see MicroMIDI which builds a full MIDI messaging DSL on top of this library. Cramp: Real-time web application framework in Ruby – Cramp is a fully asynchronous realtime web application framework in Ruby. It is built on top of EventMachine and primarily designed for working with larger number of open connections and providing full-duplex bi-directional communication. Render_Sync: Realtime rails partials – Real-time partials with Rails. Sync lets you render partials for models that, with minimal code, update in realtime in the browser when changes occur on the server. In this article, I’ll go through how to build an incredibly simple bookmark “app” with Volt. The point of this article is to get you up to speed with some of the very basics and to get you a feel for how the client/server divide works in Volt. Let’s get to it. Recent years have seen the rise of “the real-time web.” Web apps we use every day rely on real-time features—the sort of features that let you see new posts magically appearing at the top of your feeds without having to lift a finger. While we may take those features for granted, they represent a significant departure from the HTTP protocol’s strict request-response pattern. 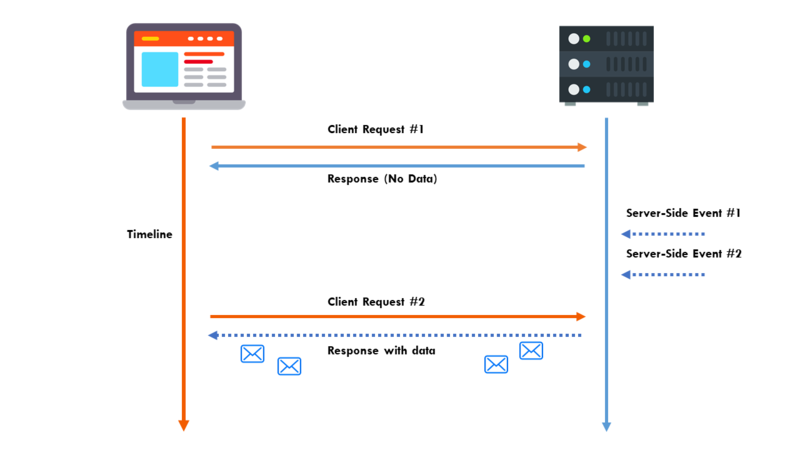 Real-time web, by contrast, loosely describes a system in which users receive new information from the server as soon as it is available—no request required. This section highlights the realtime resources available for Go developers. Go is a programming language that is particularly well suited for high-performance, realtime web applications. uilive: a go library for updating terminal output in realtime –uilive is a go library for updating terminal output in realtime. It provides a buffered io.Writer that is flushed at a timed interval. uilive powers uiprogress. rtsupportserver: Go Server for Realtime Web App Course – This repo contains the source for the Golang server build for the following course on Building Realtime Web Apps with Reactjs, Golang & RethinkDB http://courses.knowthen.com/courses/learn-how-to-develop-realtime-web-apps. This Course Teaches you everything you need to know to build Realtime Web Apps using React, Golang & RethinkDB. NSQ: A realtime distributed messaging platform – NSQ is a realtime distributed messaging platform designed to operate at scale, handling billions of messages per day. It promotes distributed and decentralized topologies without single points of failure, enabling fault tolerance and high availability coupled with a reliable message delivery guarantee. GoRealtimeWeb: Examples how to write realtime web applications in Golang – Examples how to write realtime web applications in Golang. This repository contains examples for the following real-time implementations: Server-sent events, Long Polling, Websocket Most of the long polling systems close the connection after each transmission from the server, with the help of oboe.js this example can handle multiple messages from the server in realtime without closing/reconnecting. Gor: HTTP traffic replay in real-time. Replay traffic from production to staging and dev environments. – Gor is a simple http traffic replication tool written in Go. Its main goal is to replay traffic from production servers to staging and dev environments. Now you can test your code on real user sessions in an automated and repeatable fashion. Gor consists of 2 parts: listener and replay servers. The listener server catches http traffic from a given port in real-time and sends it to the replay server. The replay server forwards traffic to a given address. Awesome-Go: A curated list of awesome Go frameworks, libraries and software – A curated list of awesome Go frameworks, libraries and software. Inspired by awesome-python. Garbage collectors are a bane of real-time systems because they pause the program. So when designing our new message bus, we chose the language carefully. Go emphasizes low latency, but we were wary: does Go really achieve this? If so, how? In this blog post, we’ll look at Go’s garbage collector. We’ll see how it works (the tricolor algorithm), why it works (achieving such short GC pauses), and most importantly, whether it works (benchmarking these GC pauses, and comparing them with other languages). I’ve been hearing a lot about websockets lately and how they can accomplish real time communication between applications and servers. They act as a compliment and possible alternative to RESTful APIs that have been around for significantly longer. With websockets you can do real time messaging for things like chat, communication with IoT, gaming, and a whole lot of other things that need instant communication between clients and the server. A while back I had played around with websockets and Node.js using a library called Socket.io, but since I’ve been really getting into Golang I wanted to explore websockets using the Go programming language. We’re going to check out how to create a chat application where the client is an Angular 2 application and the server is a Golang application. Go is a programming language that is particularly well suited for high-performance real-time web applications. Go is both faster and more memory efficient than most other popular alternatives, you’d think this would come at a cost of expressiveness but writing a meaningful real-time web app can be done in only a few lines. In this article, James Higginbotham outlines 5 reasons why your product’s API should support events. He discusses this in the context of ‘API Eventing’, whereby APIs become event-driven. For the last decade, modern web APIs have grown from solutions like Flickr, to robust platforms that generate new business models. 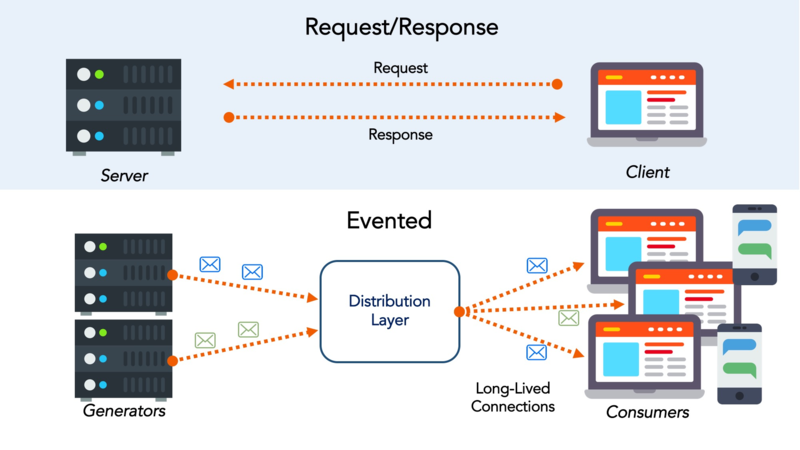 Throughout this period of growth, most APIs have been limited to request-response over HTTP. 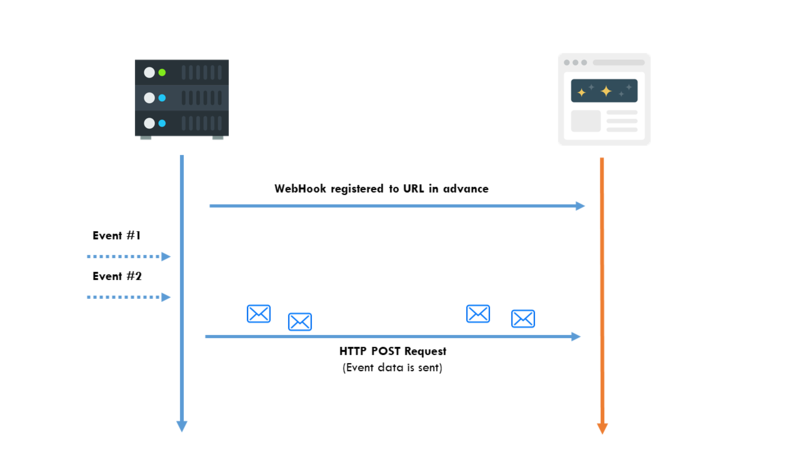 We are now seeing a move back to eventing with the popularity of webhooks to connect SaaS solutions, the introduction of technologies such as Kafka to drive internal messaging, and the need for integrating IoT devices. API eventing completely changes the way API consumers interact with our APIs, creating new possibilities that request-response cannot. Let’s examine the driving factors contributing to the rise of API eventing in greater detail, along with the opportunities that may inspire you to consider adding API event support to your API. 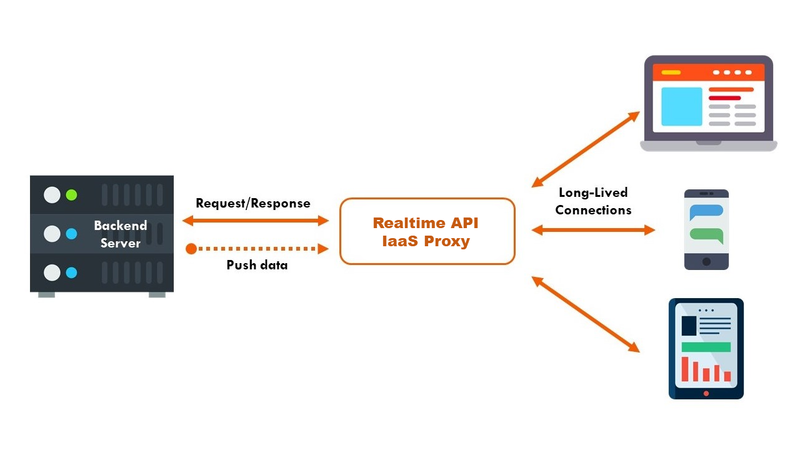 This online resource is a unique way to frame a conceptual model for evented APIs. Sam Curren and Phillip J. Windley discuss the fundamentals of evented APIs, how evented systems work, and a proposed protocol. We envision a world where applications integrate multiple products and services as equals based on event-driven interactions. Evented APIs, following the form described in this document, enable building such applications.